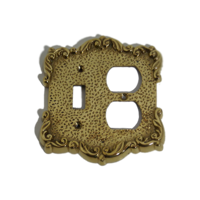 Durable and exquisite design switch plates collection to stylize your home only on signatureThings.com. Crisply designed Decorative Switch Plates with durability to stylize your home. 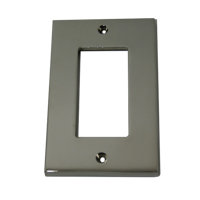 Find a range of light switch covers and wall plates in single toggle, double toggle, single duplex cover plate in custom brass finishes.